MEDIAFILLASGh.com can exclusively report that renowned Kumasi based preacher, Evangelist Adomba K. Konadu has officially joined University of Education-Kumasi Campus based Mynd 105.1FM as its Radio Pastor. 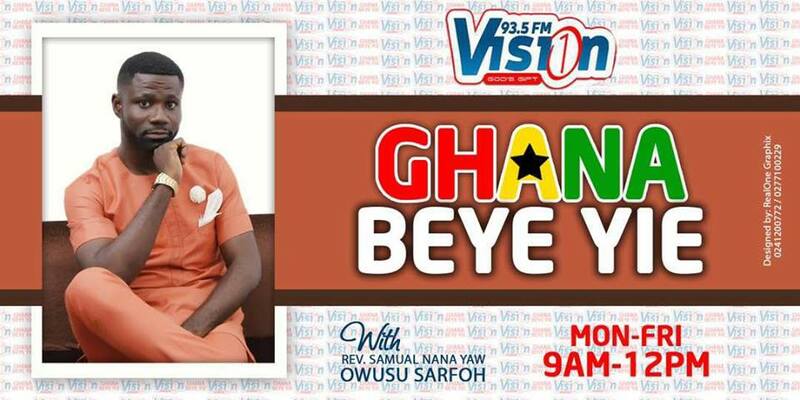 The popular Kumasi-based evangelist, best known for his in-depth bible teachings as well teachings on relationships before and after marriage has started an inspirational word and powerful prayer section on your radio dubbed “The Author of Word and Prayer”. 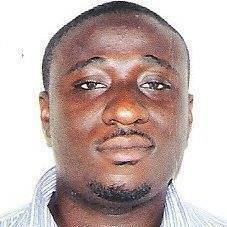 Evangelist Adomba previously worked with Jem FM, Boss FM, All-Friends FM and Metro FM. Don’t miss any episode of the radio broadcast from Mondays to Fridays between 5.20am and 6am on Mynd 105.1FM.